The most celebrated of classics, Cinderella has enchanted readers for hundreds of years. 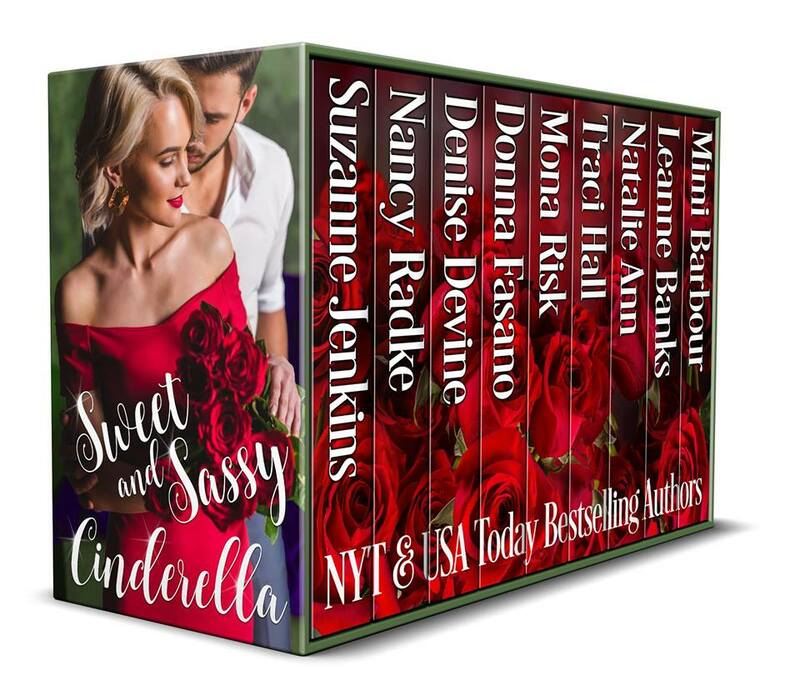 Now nine New York Times and USA Today Bestselling authors will keep you up past the stroke of midnight with their captivating contemporary stories as headstrong heroines and princely heroes dig through the cinders to find their own unique happily-ever-after. Nine books for 99 Cents! Even love won’t sway April from her law school goal. April Beaulieu’s goal was to go to law school, and nothing, not even a gorgeous boss and his promises could sway her to give it up. Ryan Lawson did everything in his power to influence her, including falling in love at first sight. Would it be enough to capture her heart? She is not a thief! He has two horses — why does he think he also needs hers? 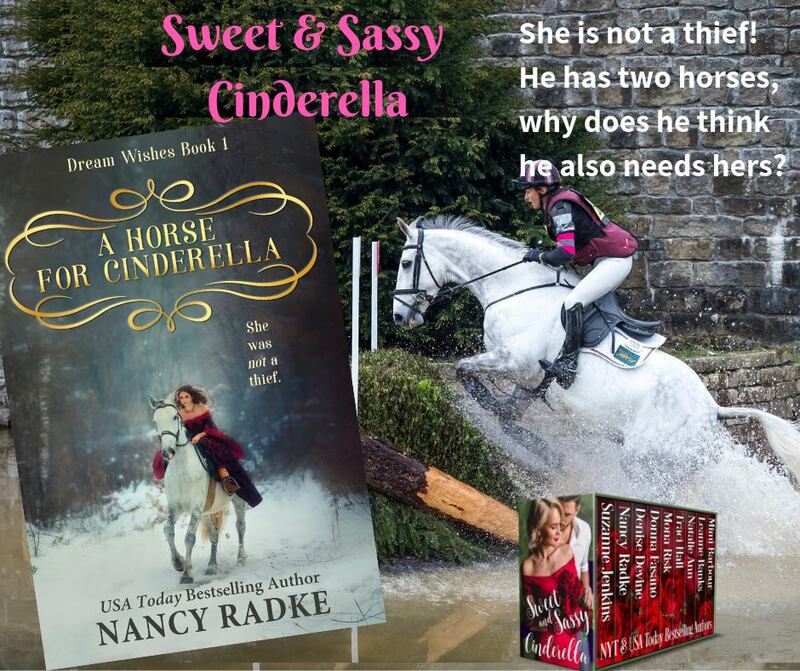 After her stepmother throws her out, Elle needs her horse to survive. Who is this handsome man who took her horse, and is now calling her a thief because she took it back? 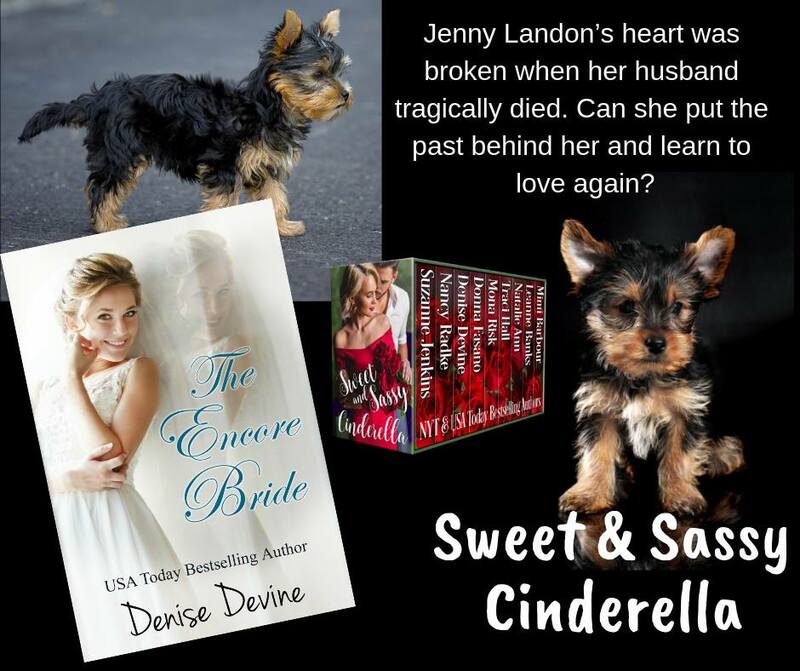 Jenny Landon’s heart was broken when her husband tragically died. Can she put the past behind her and learn to love again? The tragic death of her husband has convinced Jenny Landon that her dreams don’t last and she never wants to risk losing her happiness—or her heart ever again. Can she bury the past and learn to love once more? 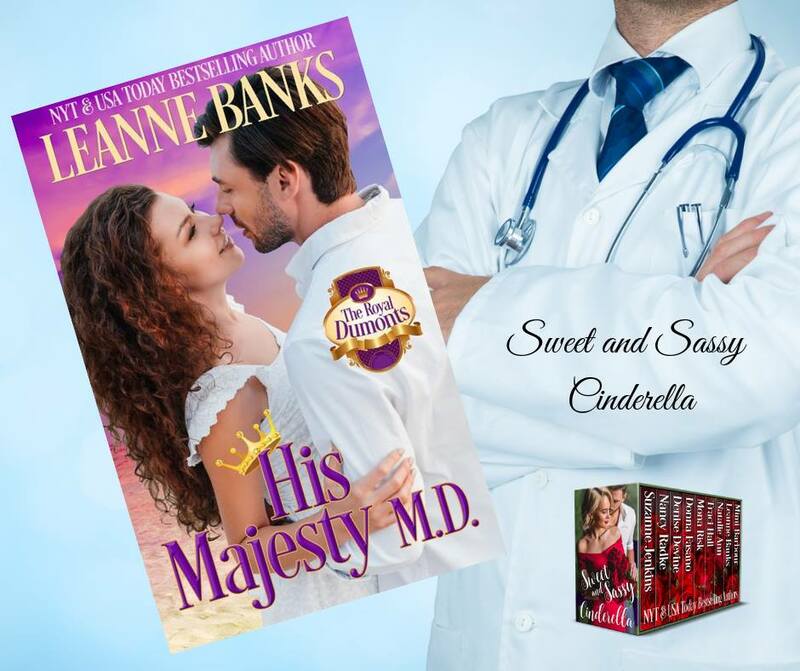 Runaway heiress Katie Smyth is a pampered debutante about to take on her greatest challenge—her first job…as a nanny. Raising his baby girl is usually a piece of cake for widowed police officer Jason Devlin; but when his housekeeper quits, he’s desperate enough to hire the first qualified person who rings his doorbell. Just wait until he discovers who this nick-of-time nanny really is! 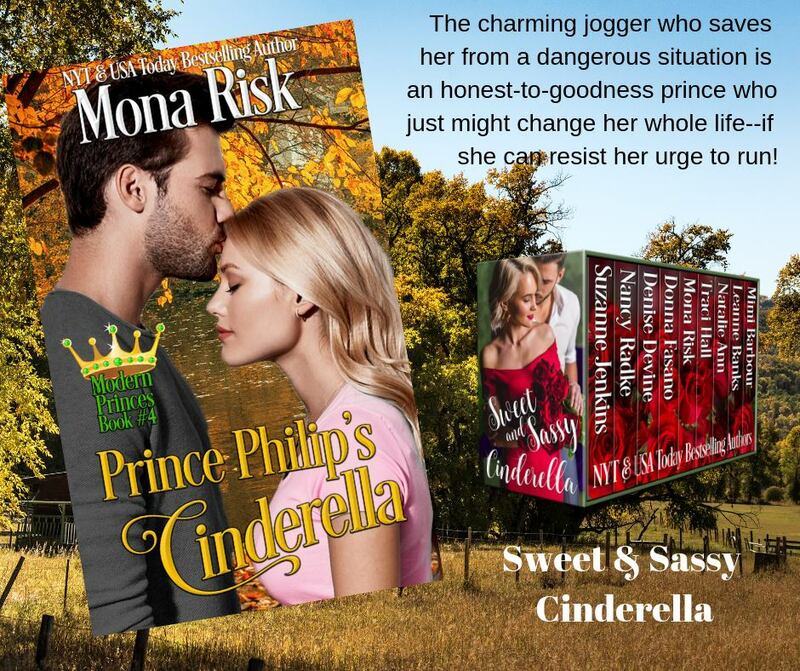 The charming jogger who saves her from a dangerous situation is an honest-to-goodness prince who just might change her whole life–if she can resist her urge to run! The lovely young woman Philip Devereux admires while stretching after a jog suddenly stands and runs, her arms wrapped around a bundle hidden under her cape. Philip notices the thug following her and helps her escape. The two are drawn to each other, but troubles mount. Shielding her from them becomes his mission. When Joe fishes beautiful Karma from the waves, he knows he’s caught trouble. Nearly drowned, Hawaiian-born Karma Aneko is pulled from the ocean by Officer Joe Porter, an undercover agent on his third transfer since a drug bust nearly killed him. A hero even when off-duty, Joe knows he’s caught trouble as soon as the soaking-wet but still gorgeous divorce attorney spews salt water all over him. He’s saved her life — now he wants her heart. 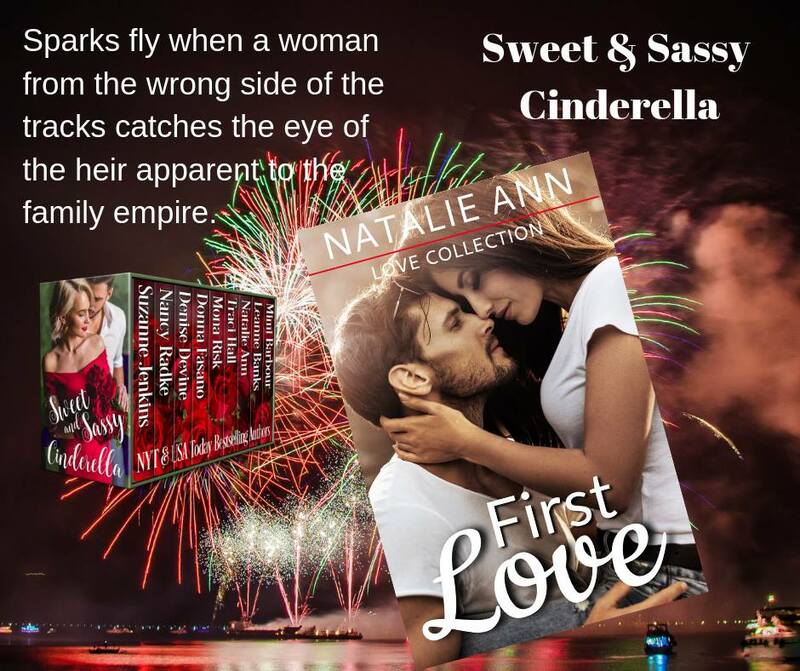 Sparks fly when a woman from the wrong side of the tracks catches the eye of the heir apparent to the family empire. Lauren Towne has struggled to keep the wolf from the door her whole life. That vicious cycle of poverty…she is getting out of it with hard work and determination. Jace Stratton is out to prove he is nothing like his father. So why does he find himself falling for an employee when he should be focusing on the business? 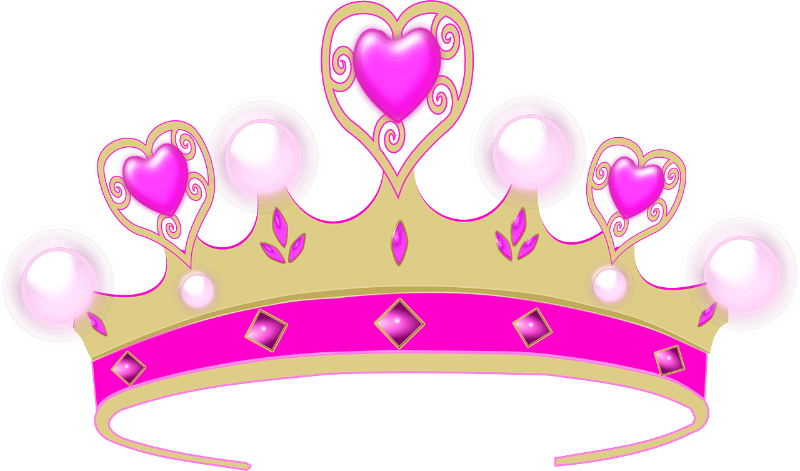 The prince and the heiress have been mismatched too many times. Can their fake engagement lead to the real thing? 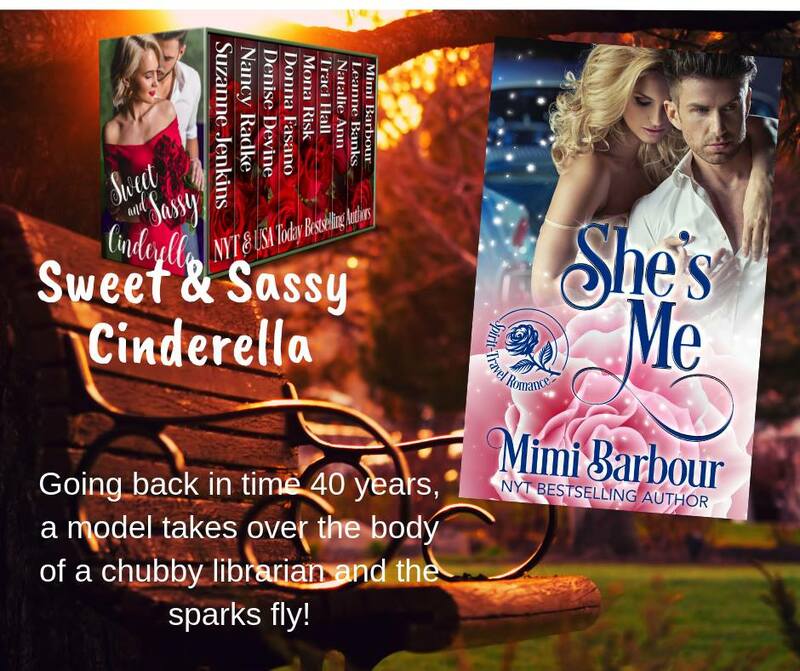 Going back in time 40 years, a model takes over the body of a chubby librarian and the sparks fly! Two women living in one body is hilarious, heart-warming and totally up-lifting. Both have romances, both learn lessons from the other, and both grow much stronger because of their unique relationship. We Made the USAT Best Seller List! Whoot!